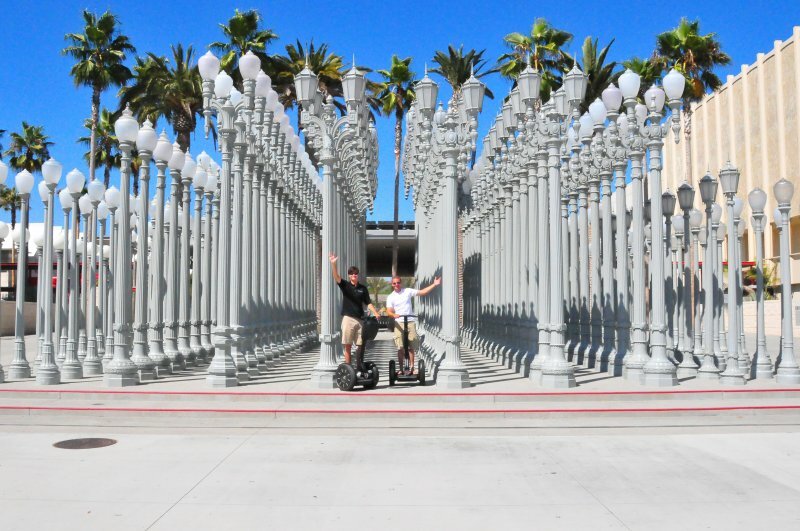 Do not leave Los Angeles without experiencing our #1 Tour Package! We have combined our most popular tours to bring you this fantastic package. First up is the Ultimate Hollywood Tour. 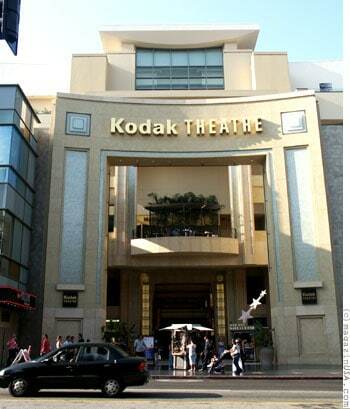 This tour is named The Ultimate, because it is The Ultimate Hollywood Tour! 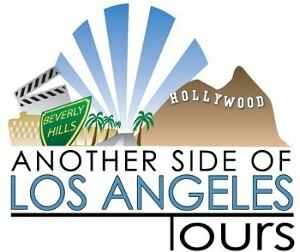 Another Side Of Los Angeles Tours offers The Ultimate Tour of Hollywood and it includes a private experience with the white-glove treatment throughout. On this tour we will cruise through Hollywood, Beverly Hills, Rodeo Drive, the Farmers Market, take a stroll on the Walk of Fame, enjoy rolling down Sunset Strip, swing by Hollywood Mann”s Chinese Theatre, drive through the Avenue of the Stars, and see some amazing Dream Homes too! 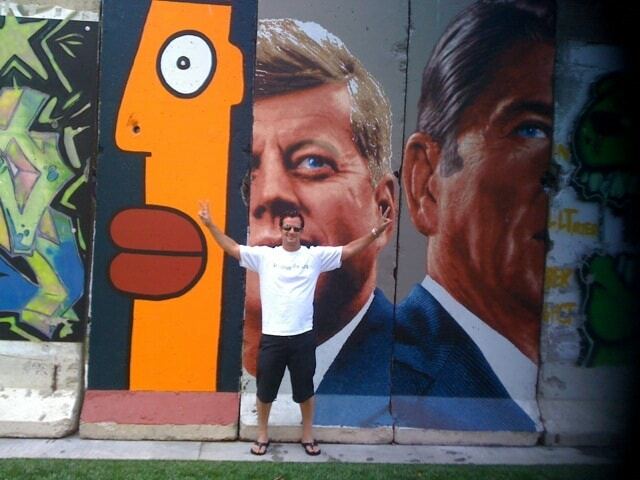 You will have a great time visiting the worlds most beautiful and glamorous neighborhoods. You will get the chance to see the homes of the rich and famous in Beverly Hills. This tour includes a personal assistant as your guide extraordinaire to offer you as much narration as you would like. 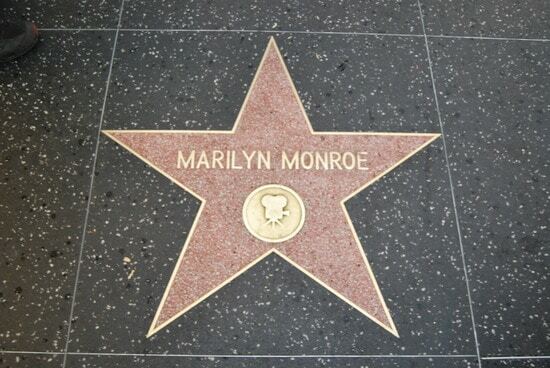 This Ultimate Hollywood Tour package also includes round-trip transportation from your point of origination. Please note this tour does not pick-up at LAX. The airport pick-up location is the Marriott LAX Hotel. 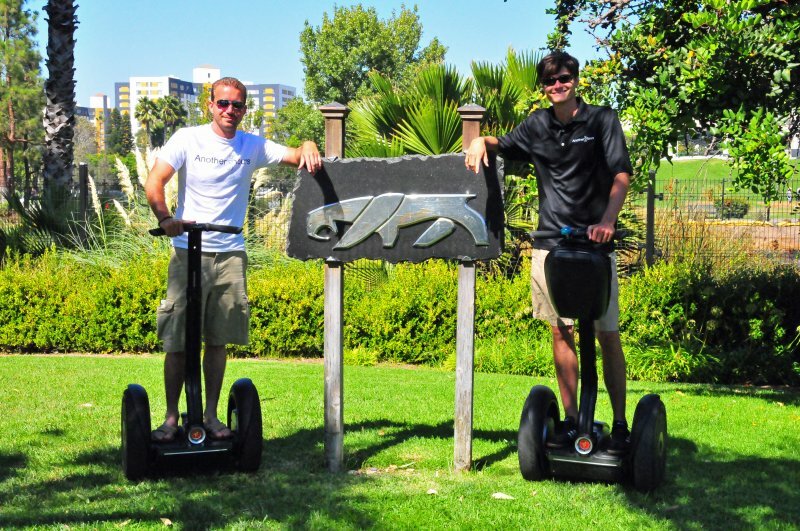 Segway® tours are the ideal way to see Los Angeles because we cover so many areas of our city in less time and without exhaustion. Don’t get caught behind the glass on a tour bus or spend all day at the beach. 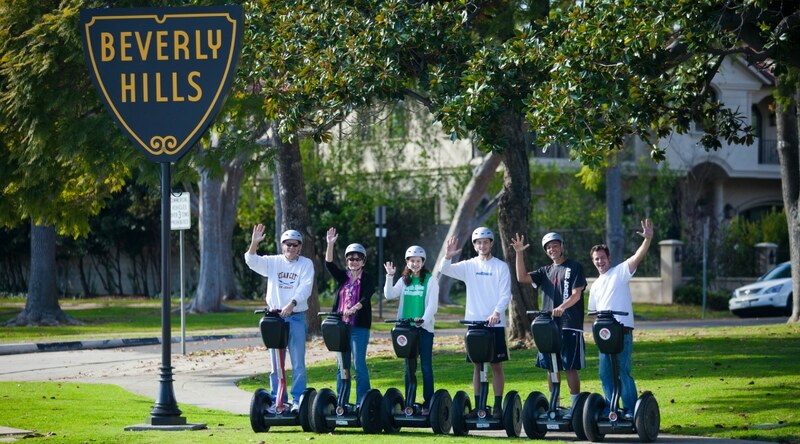 Join us today to find out why we’re consistently considered by our guests to be the best tour to take in Los Angeles. To see a description of all of your tour options, please Click Here. All details of your tour and your confirmation are emailed directly to you after booking. (2 guest minimum is required to book). Ultimate Hollywood Tour: Approx. 4 hours. 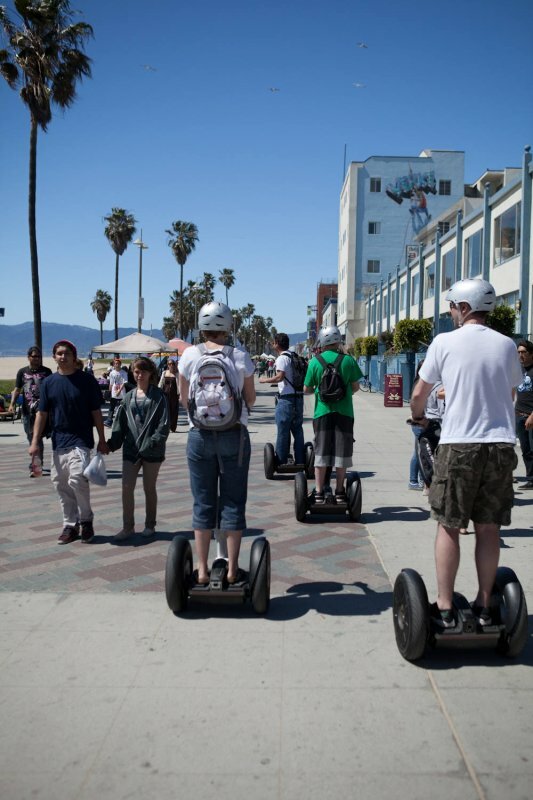 Segway Tour: Approx. 2 hours. Round-trip transportation service is included for the Ultimate Hollywood Tour. Each additional hour will be billed at our hourly rate. Please note this tour does not pick-up at LAX. The airport pick-up location is the Marriott LAX Hotel. Please contact us for any additional information.